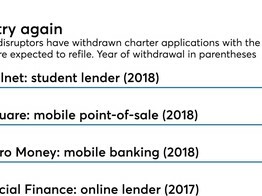 nCino is a comprehensive, fully-integrated bank operating system that was created by bankers for bankers. 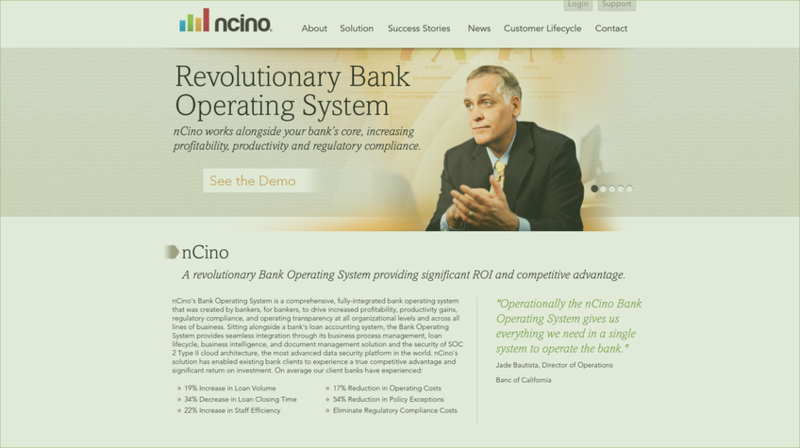 nCino's Bank Operating System is a comprehensive, fully-integrated banking management system that was created by bankers for bankers that sits alongside the bank's core operating system, to drive increased profitability, productivity gains, regulatory compliance, and operating transparency at all organizational levels and across all lines of business. Nap pods and beanbag chairs are nice, but what employees really care about are personal respect and generous compensation. Oh, and it helps to be dog-friendly.